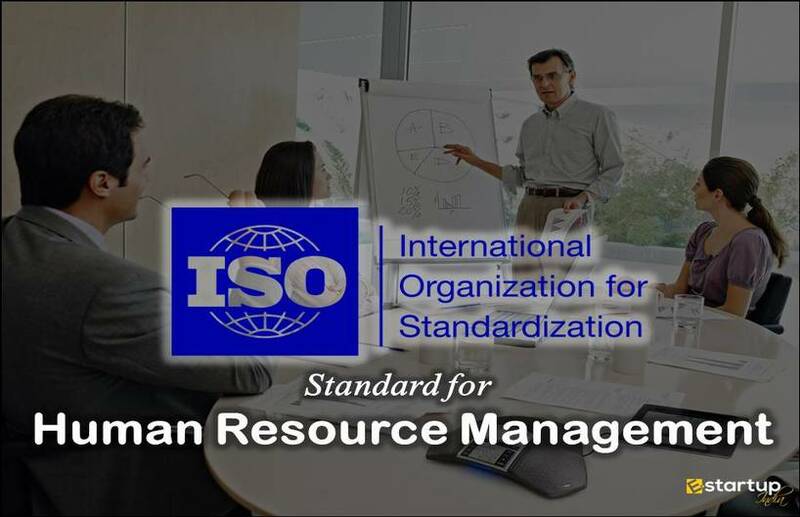 It is beyond any doubt that the ISO certification process gives an authentic recognition to an organisation as regards quality management and efficiency. As a matter of fact, every kind of recognition is considered authentic or genuine only if its accredited by a globally recognised autonomous body. The task of accreditation of the business organisations worldwide is carried out by some highly acclaimed institutions called as accreditation bodies. Accreditation bodies operate from various countries with the primary objective of ensuring that the ISO certified organisations aptly comply with the conformity assessment guidelines that are set by International Organization for Standardization (ISO). 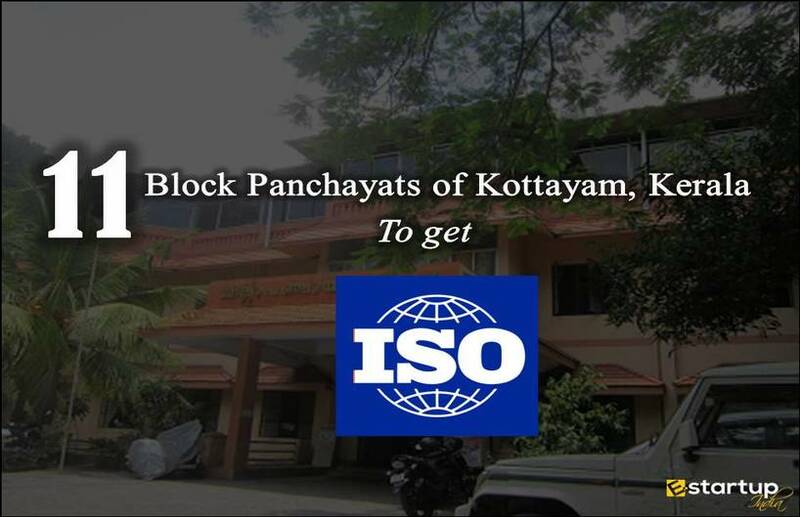 On the basis of those clearly defined guidelines, different types of ISO certification are conferred to the applicant entities by the Accreditation bodies. These bodies strictly adhere to the directives of the ISO and make sure that the same is duly implemented by the certified entities. #1. Who does certify these accreditation bodies? There’s a global federation for all the accreditation bodies worldwide, that regulates these accreditation bodies, which is known as International Accreditation Forum or IAF. 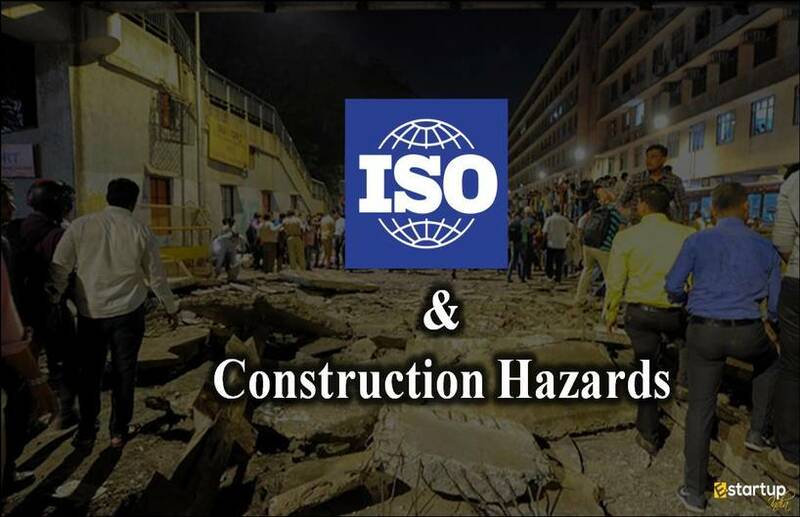 The task of IAF is to check any sort of negligence by an accreditation body while implementation of the quality specifications and carrying out the ISO certification process. #2. What is meant by Accreditation? Accreditation is the process of independent evaluation of entities against specified benchmarks as to ensure their excellence and competence. 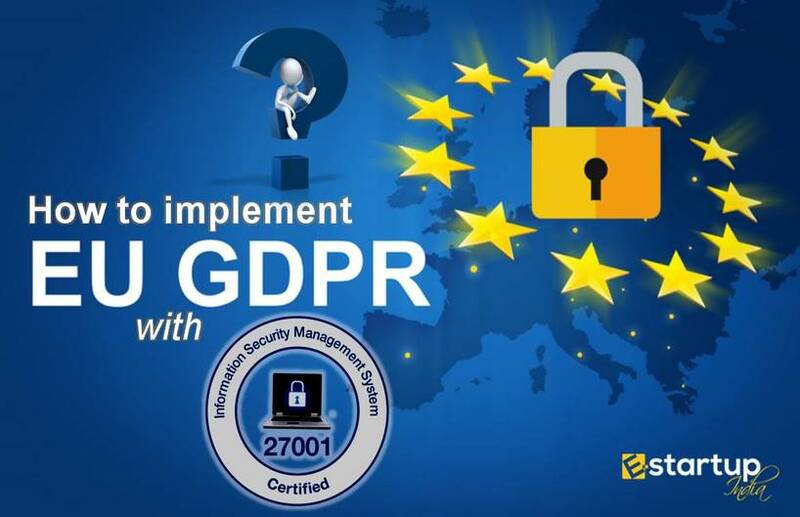 Through the application of global standards, government, suppliers and consumers can gain the trust in the validity of the audit, examination reports and ISO certification thus provided. #3. How does IAF ensure a fair process of certification by the Accreditation bodies? For a quality management system (QMS) to be considered valid, the ISO certificate must be received from an unbiased, acclaimed Accreditation body upon quality assessment. 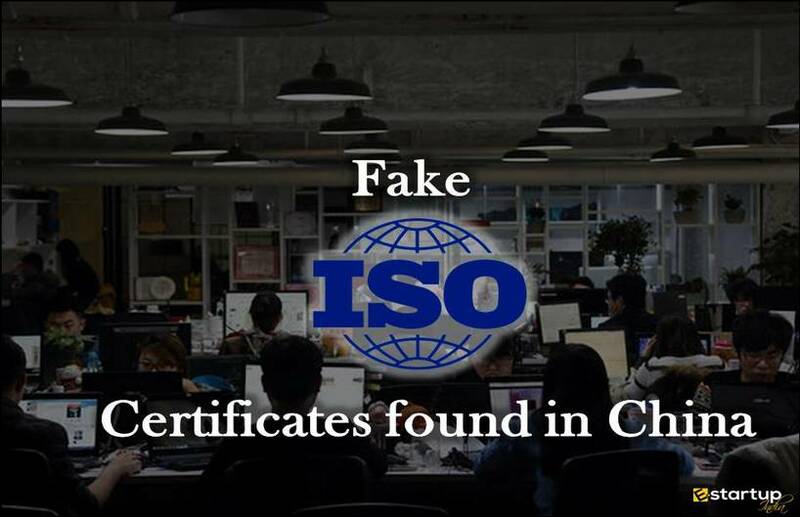 The certificates can also be issued by unreliable bodies, and such certificates will be definitely questionable. 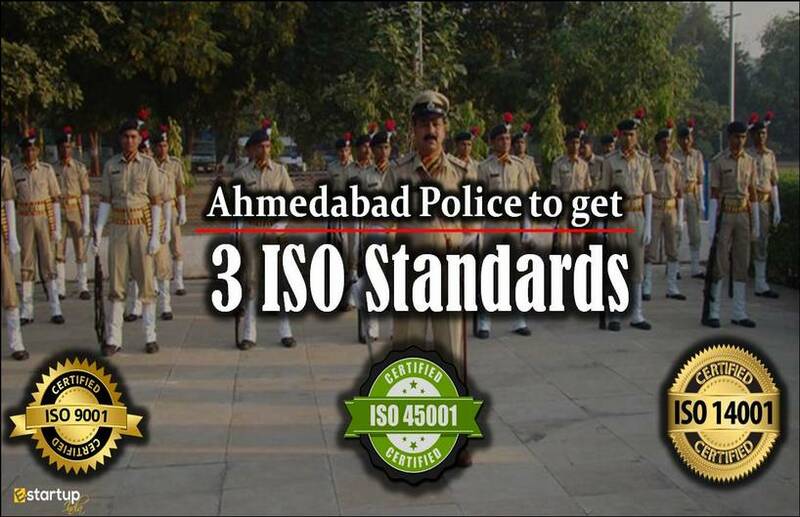 IAF ensures uniform and unprejudiced implementation of ISO standard across all the Accreditation bodies that are its members. The IAF member bodies are required to conduct regular audits of the certified entities to ensure that they consistently conform to globally accepted quality standards. #4. 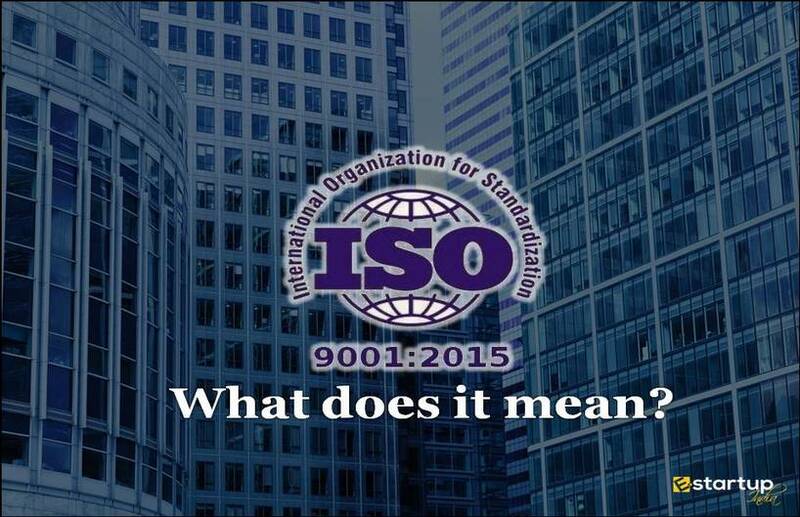 Where is it necessary to get ISO certification services from IAF member body? There are specific spheres where the preference is given only to the IAF approved ISO certificate. One such instance is of application for government tenders. Very importantly, the government and administrations approve civic work projects only to the IAF approved ISO certified companies, as they are deemed to be consistently compliant with global quality standards and fit for such works. #5. Which one of the 2 certifications should we opt for- IAF or non-IAF? In case of cost consideration, getting a non-IAF ISO certification is much feasible as it does not require quality audits at regular intervals. The IAF member bodies are supposed to conduct regular audits, for which they charge huge amount as audit fee. Small businesses with limited resources need not get IAF certifications. Such certification is mandatory mainly in case of the application for government tenders. If you seek any sort of assistance related to the ISO certification in India, feel free to contact our business advisor at 8881-069-069.